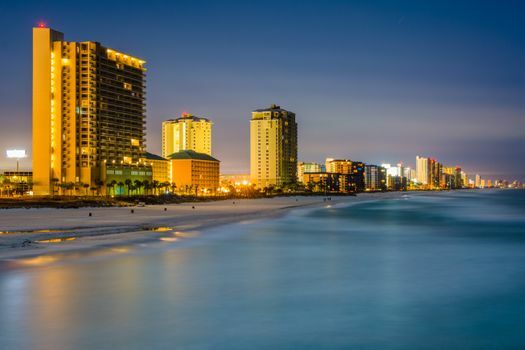 Long stretches of sparkling white beaches and the warm waters of the Gulf of Mexico make Panama City Beach a favorite for visitors searching for summer sunshine. Skip the hotels and check out beachfront Panama City Beach vacation rentals to make your Florida vacation unforgettable. cation or a romantic weekend away from home. Condos are found in large buildings rising many stories over the ocean, and many offer private beach access along with amenities like pools, on-site restaurants and spas for complete relaxation while you vacation. Whether privately owned or belonging to a resort management company, private beach houses are great when it comes to vacationing with the whole family in Panama City Beach. Panama City Beach vacation rentals large enough to accommodate big families or special events like reunions or weddings are generally private homes. 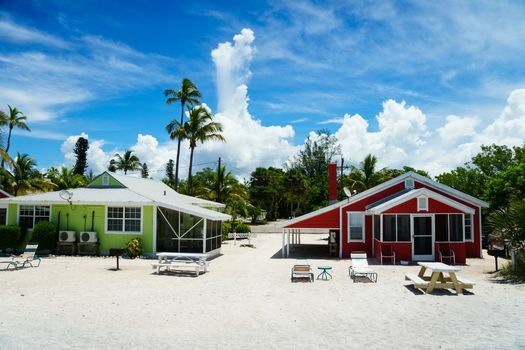 Houses overlooking the beach offer on-site parking, great views of the sparkling waters of the gulf, full kitchens and access to yards for outdoor events or barbecues with the family. A cute townhouse off of the beach gives you the option to skip the Panama City beachfront hotels and opt for something different on your vacation. Townhouses come in a selection of sizes with two to five or more bedrooms, full kitchens and private parking areas. 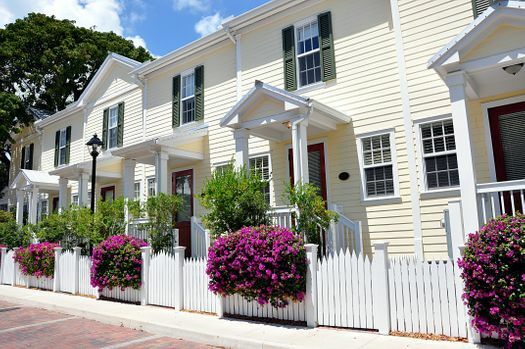 Pick a townhouse just a few blocks away from the beach and you can save big bucks when it comes to paying for that vacation rental. Most townhouse rentals are within walking distance of public beach access, making it easy to spend a day on the beach soaking up the sunshine. Just a single bedroom or two bedrooms, a full kitchen and perfect views of the beach make beach cottages a great choice for romantic weekends away from the hustle and bustle of everyday life. Pick out a cottage in the northern section of Panama City Beach, which offers a glimpse of the tranquility of the Florida panhandle that isn’t available in more populated areas of the city. Take a trolley to St. Andrews State Park or spend a day in the fashion boutiques and restaurants in the city and return to the cottage for a peaceful sunset on the water. Then at the end of the list, while we started this by saying “skip the hotels” we do find that hotels can be the best option for certain families and groups of friends hoping to have everything prepared for them. Panama City beachfront hotels are an option for visitors spending a week on the waterfront. Large resort hotels offer fun amenities like swimming pools, on-site restaurants, spas and even playgrounds for the kids. 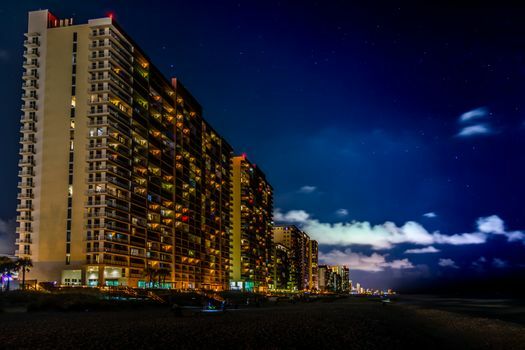 Be aware that condos for rent in Panama City Beach, FL, allow access to those same amenities while letting you avoid the standard hotel expenses like parking fees, tips for the hotel staff and resort fees that can really add up.